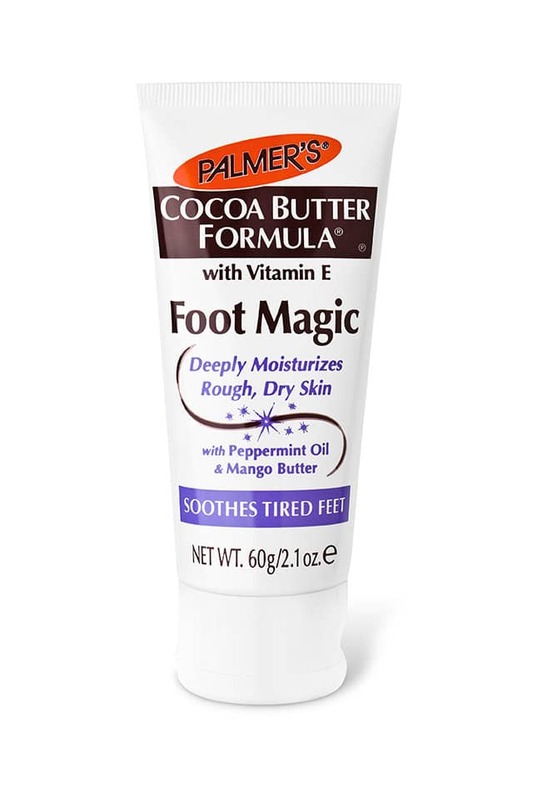 Give dry feet extra special care, with Palmer's Cocoa Butter Formula Foot Magic. 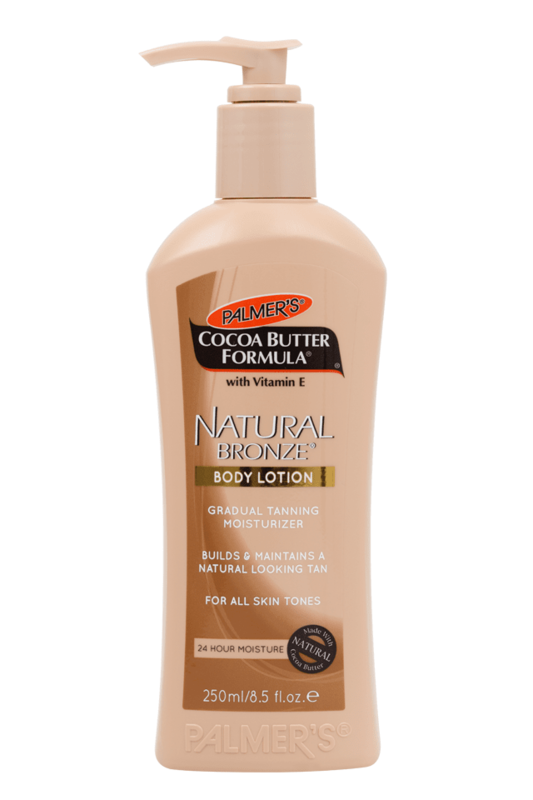 A powerful blend of pure cocoa butter enriched with vitamin E and other emollients to penetrate deep into skin, leaving it soft, smooth and ultra moisturized. With the inclusion of peppermint oil to add an extra zing to your step and soothe tired feet, this lush balm will soften even the driest of feet, restoring skin back to its former glory. 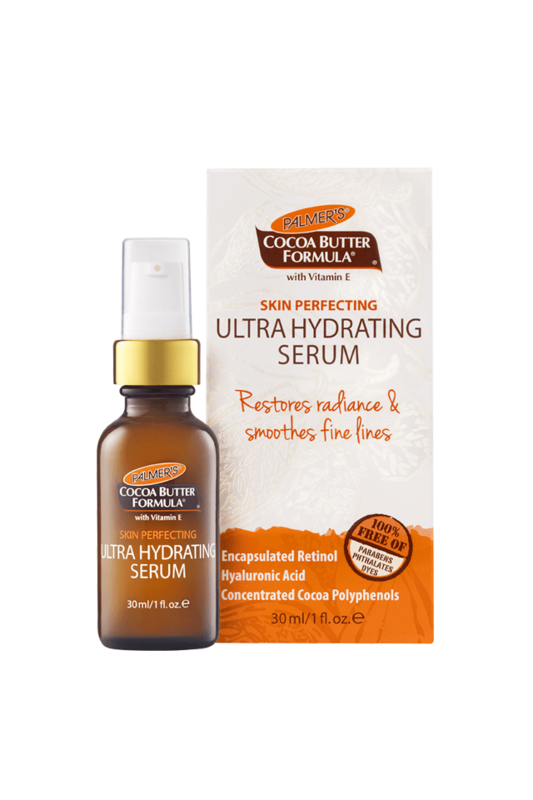 Mango Butter – Rich in essential fatty acids oleic and stearic acids, and Vitamins C and A, mango butter imparts deep, lasting moisture to the skin. Rub all over feet and pop a pair of cotton socks on to wake up with silky smooth, revived feet.